You may have noticed a recent change to the look of the Monthly schedule view. We’ve updated it with a fresh, cleaner look! We are in process of updating the rest of the schedule views including weekly, daily and hourly. We’ll keep you posted as additional upgrades are released. (1) Ability to add multiple Certifications to a member at one time. (2) Ability to add multiple Equipment items to a member at one time. (3) Within the Assigned Equipment section, you can now adjust the “Issued Date” to any date you wish (it formerly defaulted to today’s date). (4) Within the entire Member Profile page, you may now type in dates (or use the calendar pop-up as before). (6) Expand / Collapse each section of the Member Profile page. This makes updating one section much faster. (7) You now can add up to 50 User Defined Fields. We’ve added the ability to upload a profile photo to the member database. Most common file formats are accepted (JPG, PNG). If you’re interested in activating this great new feature, please contact us at support@emseschedule.com or (585) 419-6288, option 2.
eSchedule has been upgraded with the following enhancements. As always, if you have questions or need help, please contact us by e-mail at support@emseschedule.com or (585) 419-6288. 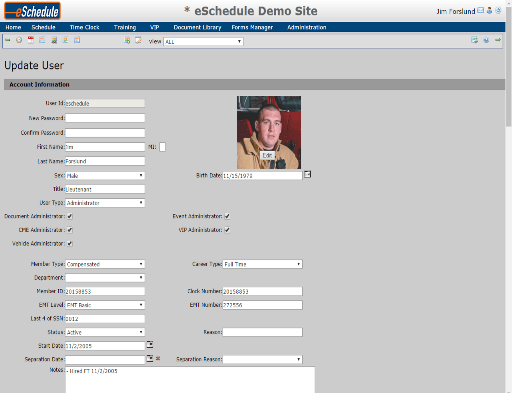 We’ve recently seen occurrences of Excel exports coming up blocked from eSchedule. If you save the file locally (generally goes to your ‘downloads folder’) you should be able to locate the file, then right-click on ‘properties’ and have the option to click ‘unblock’. This will serve as a temporary workaround while we look into this issue. For more details, download the Excel Export Troubleshooting Guide. 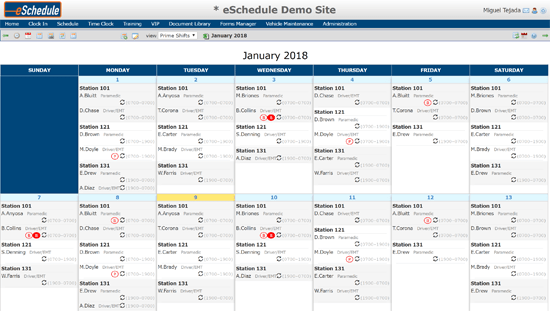 Here’s the Latest & Greatest from eSchedule!